Tinker Town Tiger: God it's a great life, isn't it? God it's a great life, isn't it? 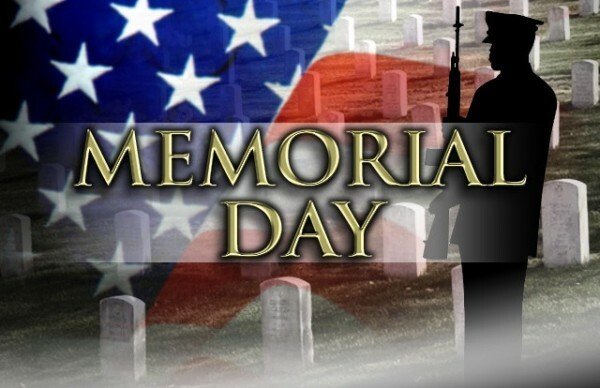 Remember the fallen soldiers who lost their life fighting for our country. How can we give back to the people laying in the graveyards all over America who were the veteran of the American armed forces? By protesting against President Donald Trump "pulling your own weight Presidency" because they like being deadbeat cry babies scared to death of really working for a living? Identifying with this country's US Government socialism. And somehow able to have the option to keep living off of this country's social welfare system, like food stamps, health car, free government loans that they the protesters has no intention of paying back. Having a lot of time to protest in support of the media ever convenient fake news but not enough energy for work, and riding the every day make a living grindstone. Yeah, some people can give back to the memory of this country fallen soldiers by being an ingrate to who really died in fighting for our country's victory over the dark political beliefs in our enemies like Hitler, Stalin, and Osama bin Laden. Fighting against all of this countries enemies who tried very hard to defeat our way of life in War. In the memory of the fallen in World War I, and II, Korea, Vietnam, 9-11, and in the Middle East today. Thank God I am not an infernal grip complaining and protesters against my countries President today on Memorial Day 2017. No, I am simply feeling gratitude and appreciation for the people who lost their life while wearing the military uniform of the United States of America. Because their kind of love is plenty good enough for me. I sometimes feel alone walking around the graveyard of these men and women who lost their life prematurely fighting for their country in war. And I always seem to naturally feel sad about their personalities being who they were in life, and the lost of them just being people like you and me. "And it came about when they were in the field, that Cain rose up against Abel his brother and killed him."